DeVon Banks is CEO of D-TECH Business Concepts LLC, a successful practice management consulting firm based in Maryland that has provided since 1998 Practice Management Software Training, Dental Billing and Medical Cross Coding for over a hundred dental offices. DeVon is an industry expert in insurance management, revenue cycle management, and Dentrix and Easy Dental training, which she gained in practice management and as a dental assistant. She is currently studying Health Information Management at Prince Georges Community College and, when not making dental offices successful, loves swing dancing, kickball, adventure and travel. Spencer Biah is the CEO of the Daggers Group LLC, a veteran-owned small business that has been serving U.S. national security interests since 2012 comprised of a team of individuals with unique backgrounds in U.S. Military Special Operations and National Security management. As a highly decorated retired US Army Officer, Spencer brings over 15 years as a Senior Cyber Security Professional within the federal government, and an expansive wealth of knowledge and experience executing cyber security initiatives within the global arena. He holds the certifications in, Information Systems Security Professional (CISSP), Certified Information Systems Manager (CISM), CompTIA Security+ and Lean Six Sigma (Green Belt). He currently offers a Cyber Security training programs for Veterans, under employed and unemployed individuals. 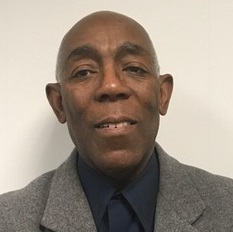 Sean Brayboy is the Executive Director of the Minority Tech Foundation whose mission is to connect underserved minority communities to technology, by providing vocational, technical and media arts training. Sean brings over 20 years of Television Broadcasting and Film experience and has worked at WTTG-FOX 5 where he has written commercials for Nike, BMW, Adidas and many other popular brands. He also leads IT and training efforts for the U.S Department of Health and Human Services. Sean see that our precious youth are in need of state of the art training in tech and is working to provide such access to our youth and minorities with a focus on Prince George's County, DC, and underserved urban opportunity zones. Renee Brooks holds an MBA in Business Administration and BA in Management and Labor Relations, and brings over 15 years in program management, government contracting, human resources, compliance, and training. She currently serves as a Senior Resource Program Management Analyst providing program management, acquisition and budget support to cross-functional stakeholders. She also brings extensive experience in assessing overall program fiscal health, monitoring budgets, analyzing labor utilization, program metric reports, and contract performance. 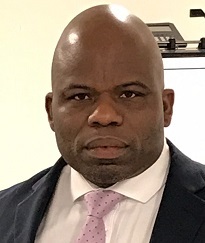 Assistant Director for all Marshals Service Prisoner Programs providing senior executive leadership oversight for the Witness Security and Prisoner Operations programs representing 250 personnel and 63 field offices, also served as Assistant Director for Judicial Security, U.S. Marshals Service HQs, Arlington, VA. providing senior executive leadership and management for the Court Security and Officer’s Program, Judicial Security Systems Program, Judicial Security Contracting Program, and the Courthouse Management Group where he directed activities of 140 federal employees with 12 field offices, 5,500 Court Security Officers and nearly 400 federal courthouses. Councilmember Gloria L. Sistrunk, Ward V was elected to office on September 12, 2016 and is the daughter of Former Councilmember Virginius V. Williams a second generation Councilmember for Ward V. Ms. Sistruck has been a resident of Seat Pleasant for 53 years and retired from Amtrak (National Passenger Railroad Association) December 2011 after 37 years. She worked her way from Receptionist to Senior Officer Equipment Scheduling through education, hard work, dedication and training. Ms. Sistrunk has been involved in the community and politics since 1994 with CDCFC and was elected to fill the term of President in 1999 for the 7th Councilmanic District Constituent Fund Committee (CDCFC), where she remained the president for twelve (12) years. Ms. Sistrunk serves as a Volunteer Assistant, Administration Office, St. Stephen Baptist Church, Temple Hills, MD 20748. Ms. Sistrunk is involved in a number of other community service organizations. She is a current member of Seat Pleasant Citizens for Public Safety Advisory Council (CPAC). Councilwoman Sistrunk is the chair Governmental Affairs and Technology and a committee member of Public Safety, Economic Development, Planning and Housing. 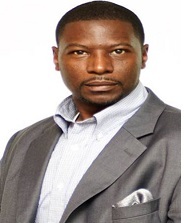 Andre Smith is the CEO of Emerge Business Coaching, a first-class coaching, training, and professional development services and leadership training company that serves emerging organizations, non-profits, and government agencies. Andre has trained and coached over 250 small businesses in the United States and leads CEO peer advisory boards for emerging companies. He recently facilitated the inaugural class of the CEO Growth Academy for the DC Department of Small & Local Business Development (DSLBD) and has partnered with Small Business Association (SBA) to instruct their “Smart Business” Program where he developed and facilitated over 110 seminars on personal growth. Mr. Smith offers businesses real-world perspectives and helps with critical decision making for organizational growth and personal development. He received the 2015 Entrepreneur of The Year Award from American Business TV. Donna Smith is an accomplished professional with over twenty years of experience in political consulting, legislative advocacy, public affairs, policy and program management. As the former Chief of Policy and Community Programs for eight years at the Maryland Department of Aging, Donna led a team of program managers that implemented aging statewide programs for the aging and their caregivers. She was also detailed to work on the White House Conference on Aging in as a public relations specialist. In 2014 she was a political consultant to the Donna Edwards Senatorial campaign where she focused on organizing women and seniors. Donna has been employed by Compassion and Choices (C&C) for 4 years. She is the National African American Director and the Director of Political advocacy for DC and Maryland. In this capacity she led the campaign to pass end of Death with Dignity legislation in both the District of Columbia (the legislation passed in Feb. 2017) and Maryland, where she organized and engaged over 17,000 volunteers to help pass legislation and acted as a spokesperson on behalf of C&C. 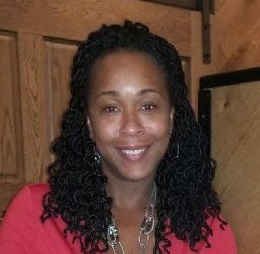 A graduate of Tuskegee University and George Washington Law School, she has one son and resides in Laurel, Md. 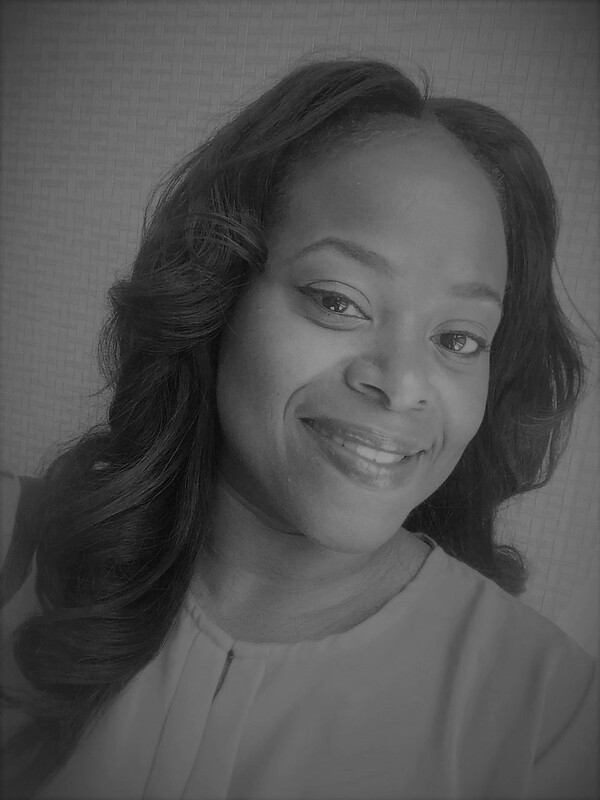 Deadra Welcome is the Founder and CEO of Concerning Learning LLC a full-service training, leadership development, and consulting company. 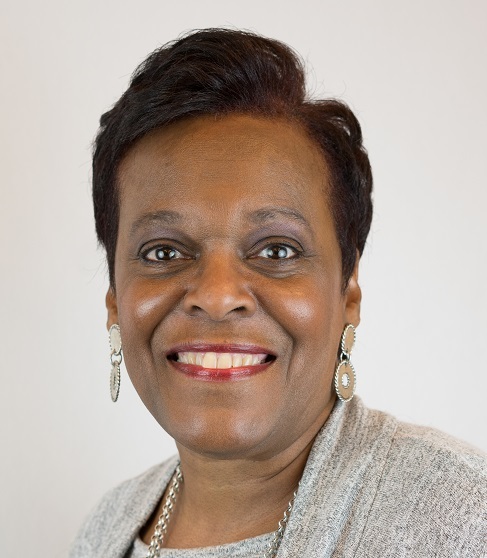 As a Certified Professional in Learning and Performance (CPLP), Certified Professional in Training Management (CPTM), and a Kirkpatrick Bronze Level Certification credential holder, Deadra brings over 20 years of experience as a learning strategist, business partner, program manager, facilitator, and professional specialist. She has trained thousands of people in corporations, non-profit entities, and government agencies on business, human resources, Equal Employment Opportunity (EEO), and leadership development topics. She is the author of Don't Get Left Behind and founded the Extraordinary Learning Academy that trains other trainers to design, develop, and deliver inspiring, engaging, and actionable learning experiences. Sandra Pruitt currently serves as Executive Director of the People for Change Coalition where she provides management assistance, training and support, and incubator space to a membership organization of over 300 nonprofits and minority businesses. Sandy brings over 20 years of experience providing strategic planning, membership recruitment, and database management services for nonprofits, small businesses and local government. She spent 9 years at Independent Sector (IS) serving as Assistant Director, Membership and Development and managing the data for the $10 million annual grants campaign, with her later years serving as Director of Technology, Finance, and Human Resources. She started her own technology consulting firm in 1997, Strategic Technology Solutions, where she helps organizations, businesses, and government use technology to streamline operations and improve its overall mission and goals. She is the former Chair of the Advisory Board of the Workforce Development, TeamBuilders Academy at Prince George’s Community College and is Co-Chair of the 2019 MBE Night Planning Committee for the State of Maryland.